Kate Mayfield’s speculative historical novel, The Parentations, will be published early 2018 by Oneworld. The Parentations is Kate’s debut novel and spans 200 years across Iceland and London, as a boy who can never die is surrounded by a motley collection of individuals, each with vested interests in his welfare. 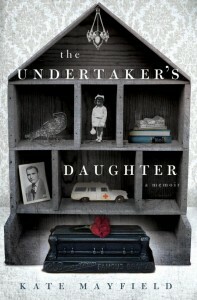 She is also the author of the memoir, The Undertaker’s Daughter, published by Simon & Schuster UK and Gallery USA, about her childhood in her father’s Kentucky funeral home, and two other non-fiction titles. She is currently working on her second novel. 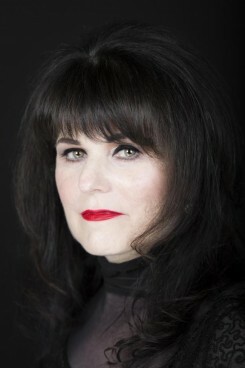 Kate studied theatre at Western Kentucky University before moving to Manhattan where she graduated from the American Academy of Dramatic Arts. After living in New York and Los Angeles, she now makes London her home.